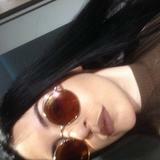 jasminexo1Great seller to deal with! Thank you! sellingstuff888888Great seller to deal with! Pleasant transaction!